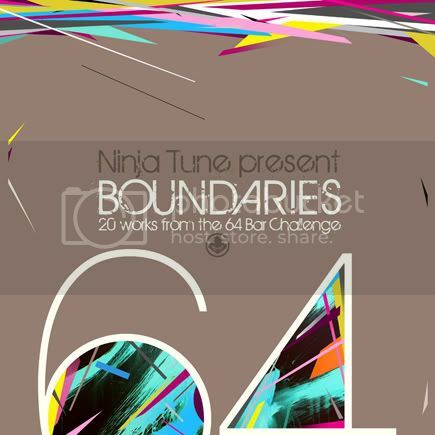 Ninjatune have finally release Boundaries, a kind of best of the 64 Bar Challenge. 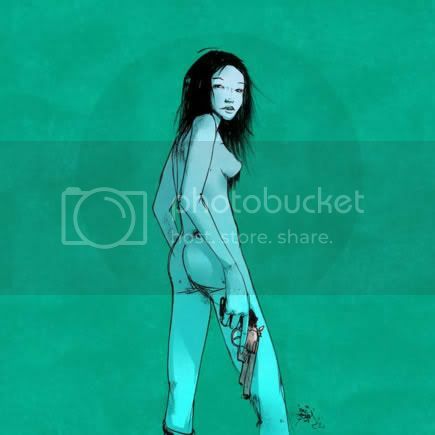 I have two tracks on it and if you think the artwork looks vaguely familiar, then you’d probably be right. There’s some amazing music on this album, Dowdy from Russia smashes it as does Proof Of Concept. Perfect for all those athletes to nod their sporty heads to during the Olympics.